FIRST page rankings for cheap!The highest quality SEO gig you can get on Seoclerks ! 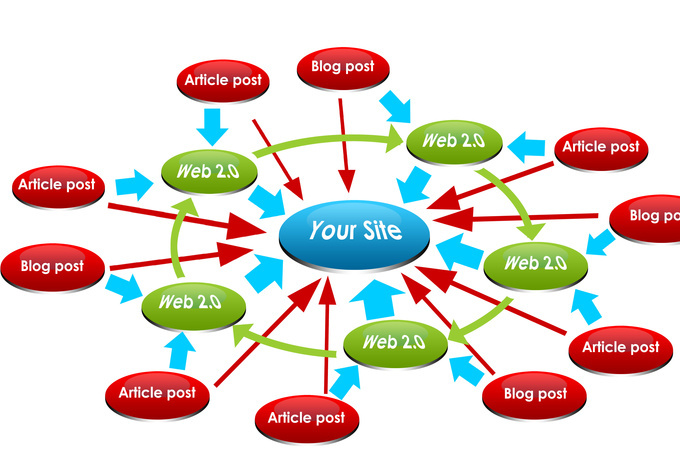 A)Tier 1:Creating a link wheel using 5 quality articles and PR 2+ web 2.0 spokes B)Tier 2 ofollow art. blast in order to pass ACTUAL juice to the web 2.0 spokes C)Tier 3:Blog blast for the first tier,helping with indexing and additional power juice D)RSS submission for tier 1 and 2 E)Hidden bonuses added with every order NOTE 1:I will scrape 2 articles,based on your keyword.The first one would be used for the web 2.0s forming the 'wheel' structure and the second one would be used for the 2nd tier. NOTE 2:The art. scraped would be spun to 40-50 + % uniqueness with as much higher readability as possible NOTE 3:The service is tested and works perfectly for low and medium competitive keywords.Because the first tier web 2.0s are connected in an open LW structure or in other words they are interlinked,i don't advise to use this service more than once per keyword for a period of 1 month. NOTE 4:You can use this Service in combination with the other gigs i offer for even better results NOTE 5 ne URL and one kw phrase are allowed/required per order! Full reports provided for the first tier links!! !